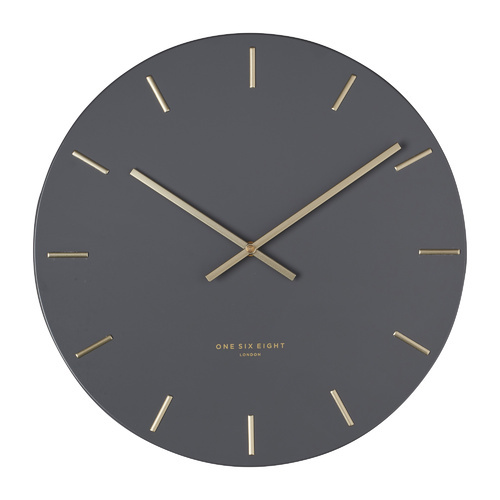 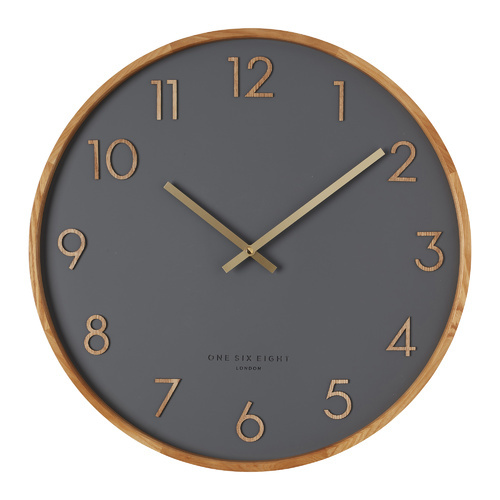 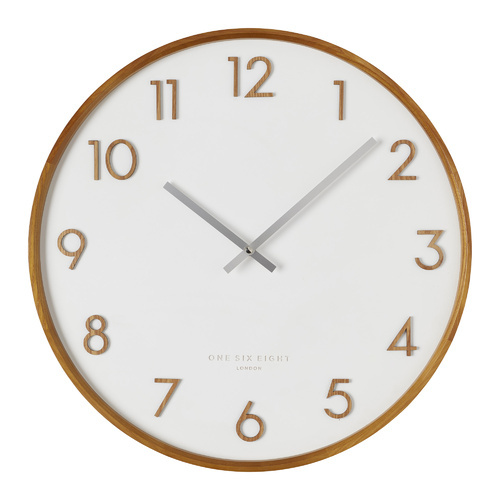 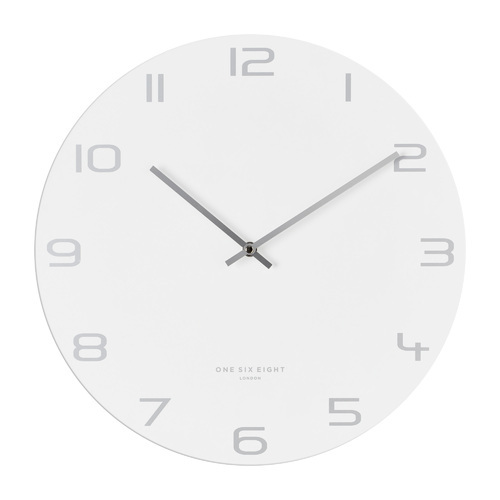 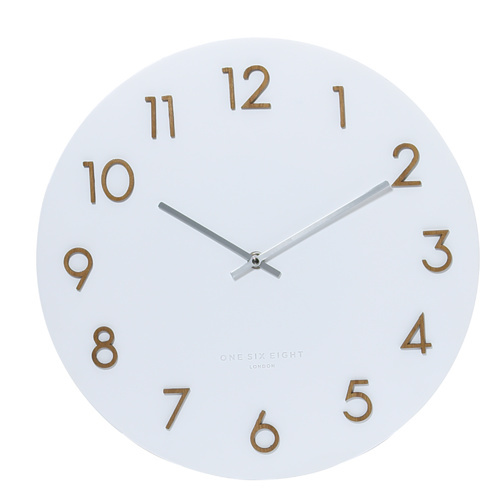 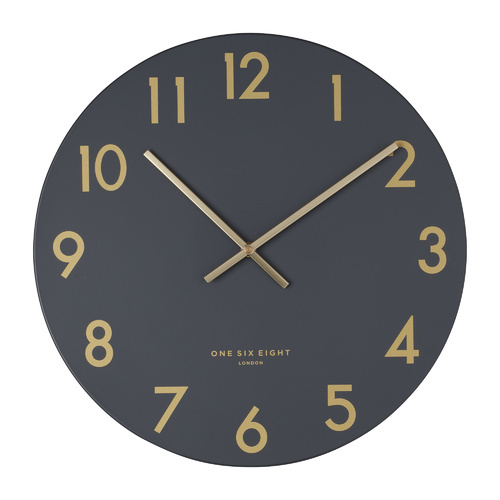 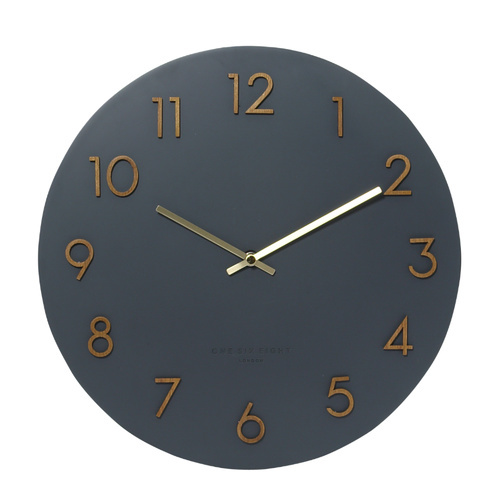 ELIS Solid Wood Wall Clock Debossed Markers ø:32.5cm d:5.5cm New by the London Clock Company, Elis is simply minimalist, natural elegance. 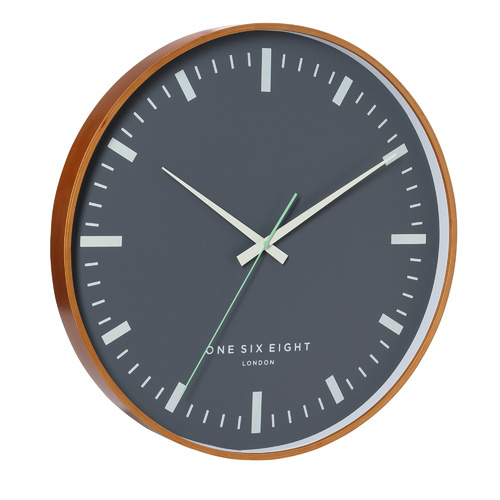 The Elis boasts construction from solid wood with debossed markers and stylish white hands. 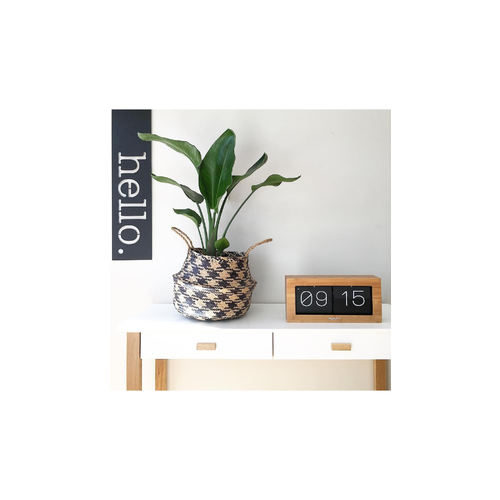 The Elis measures 33cm in diameter and has a depth of 5.5cm. 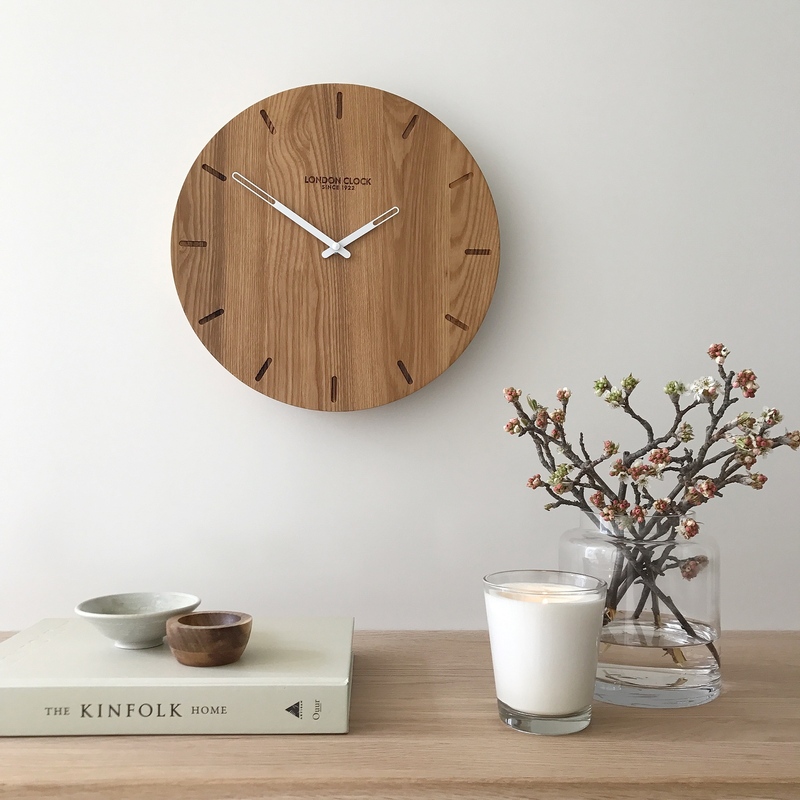 Using the highest quality clock movement, the Elis wall clock has been designed in the UK and comes complete with a stunning gift box. 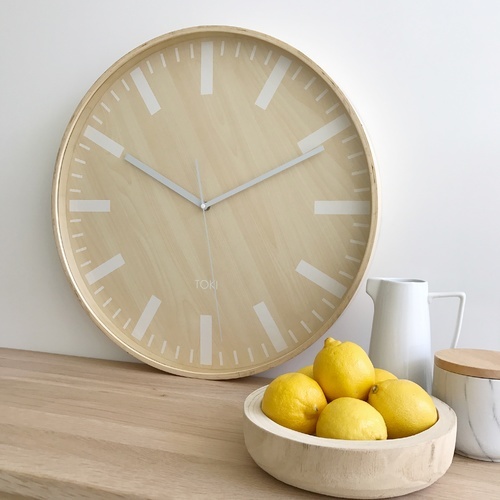 The Elis also comes with an amazing 5 year manufactures warranty. 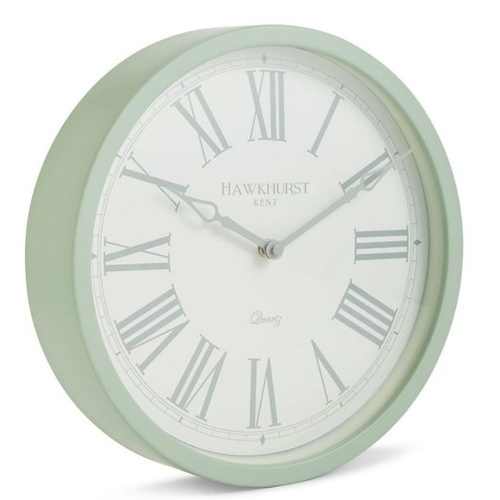 Help other PS Home and Living users shop smarter by writing reviews for products you have purchased.